Ms. Garner was born and raised in Sacramento, California. She lived much of her childhood on a small urban farm. Her grandfather was a gentleman farmer who grew and raised many of the foods needed to make his favorite southern dishes. Ms. Garner loves animals, especially dogs. She is currently mother to Tiger, a small but mighty male Yorkie and a sweet little mini Chihuahua named Bella. Ms. Garner graduated from CSUS with a degree in Psychology and is currently pursuing a masters degree in Urban Education at Loyola Marymount University. She especially relished her classes in psychological testing, children’s literature and women’s studies. 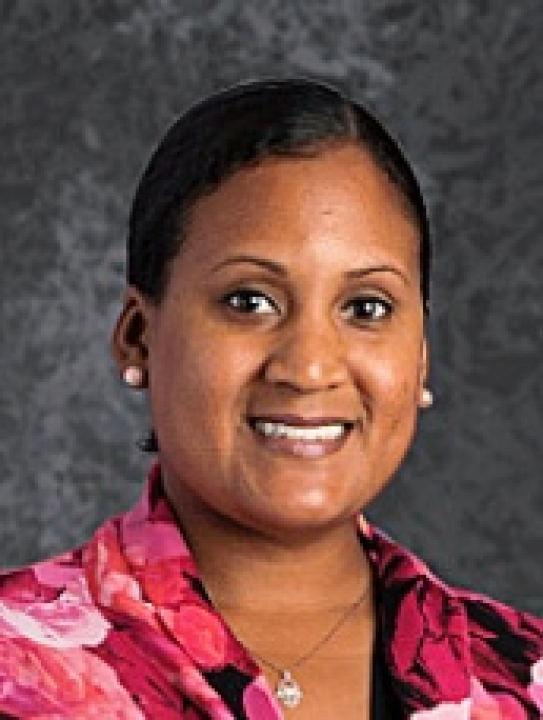 Ms. Garner enjoys teaching 4th grade at Team Charter School in Stockton where she integrates music and culture building to create a cohesive classroom that fosters student academic success.